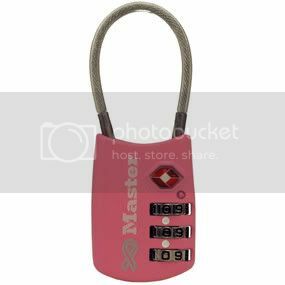 Another pink product that is available is the Cable Lock - No. 8143DPNK. I'm a breast cancer survivor and am crazy about pink ribbon products... these are great! Baby Brandon's Adventures via GFC, as Jan Messali. I follow The Art of Jenny Yuen via GFC, as Jan Messali. I'm a fan of Master Lock on Facebook, as Jan Messali. I liked Master Lock on FB! I am following Brandon's Bany Adventures publically on Google Friend Connect. I am following The Art of Jennie Yuen publically on Google Friend Connect. I am a fan of The Art of Jennie Yuen on Facebook. I am a fan of Master Lock on Facebook. There is a red pepper spray in Pink. I hope you don't want the whole list...another couple of pink products are the Cable Locks - No. 8143DPNK, Personal Safety - No. AD101DPNK pepper spray and the pink Covered Solid Body Padlocks - No. 146D. Now following The Art of Jennie Yuen on GFC. 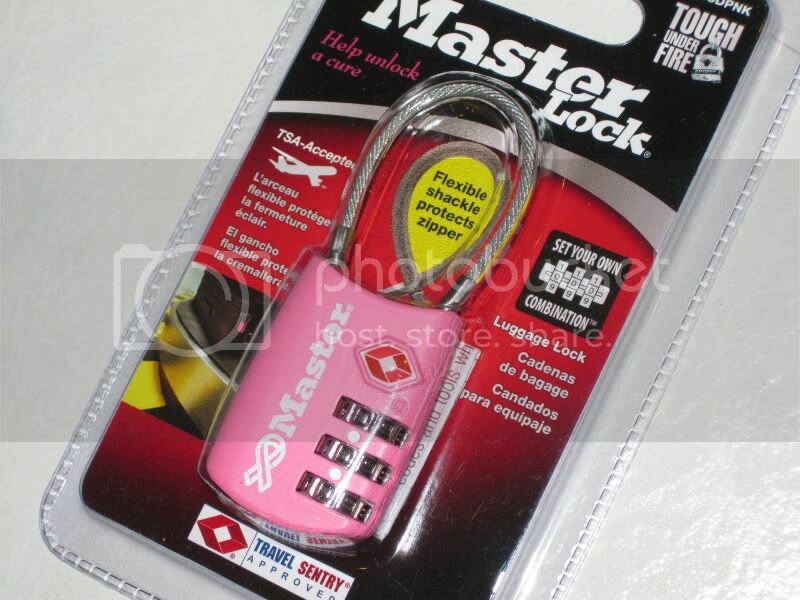 I like the storage security 5900Dpnk and the combination padlock in pink is also nice. Just liked you on Facebook at Jen's Reviews and Giveaways. Just liked Master Lock on Fb. Just gave you a like on your Fb Art page.